Eyebrows are more important now than ever in fashion-conscious NYC. Beautiful, full eyebrows are not just for celebrities. They are for every woman who wants the latest trend-setting look or to enhance their natural expressiveness. The eyes, as the expression goes, are the windows to the soul — and the right eyebrows both frame and draw attention to your eyes. Having to fill in your eyebrows with an eyebrow pencil every morning is annoying. Who has time for that? Many women have turned instead to cutting-edge techniques that create beautiful semi-permanent brows, and they have been able to throw their eyebrow pencils away. You may have heard of microblading and permanent makeup, but what is the difference? The terminology can be confusing. Microblading is a semi-permanent procedure for creating natural-looking eyebrows. Permanent makeup is the term used for tattoos applied to the face that give the appearance of makeup. Both microblading and permanent makeup are types of tattooing. Both involving placing color into upper layers of the skin. Permanent makeup, however, involves the use of a machine. Microblading is done by hand. For microblading, a trained technician uses a special tool to draw in your eyebrows one “hair” at a time. The result is delicate and natural looking. Permanent makeup, on the other hand, uses more ink and may create an eyebrow that is more solidly filled in. Microblading’s advantage over permanent makeup is that the results of microblading usually look more natural. The advantage of permanent makeup is that it usually lasts longer. However, microblading does last a long time — from one to three years. Microblading’s natural look has made it a very popular choice among beauty-conscious women in NYC and other major fashion centers around the world. Would you like to join in on this trend? 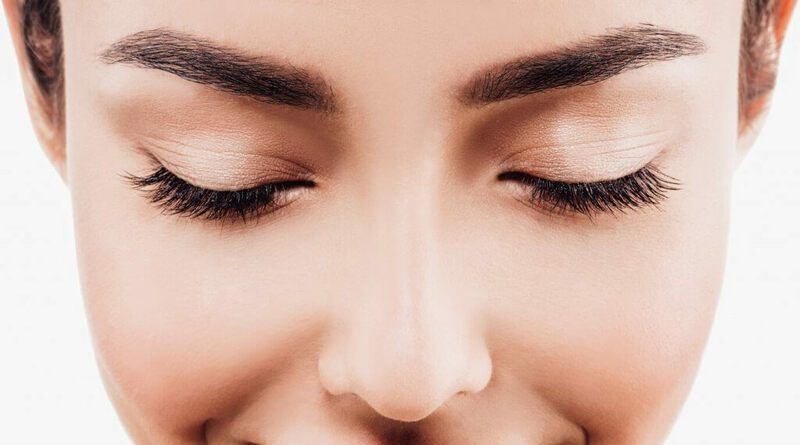 The Metropolitan Vein and Aesthetic Center is a leading provider of microblading treatments in the NYC area, with offices conveniently located in Manhattan, Queens, and Yonkers. We invite you to call us at 914-295-2202 for a free consultation. Find out why so many women are excited about microblading, and find out more about whether microblading is the right choice for you. Call us today! We look forward to hearing from you.